- UUID, Major, Minor, Device Name, Password etc. 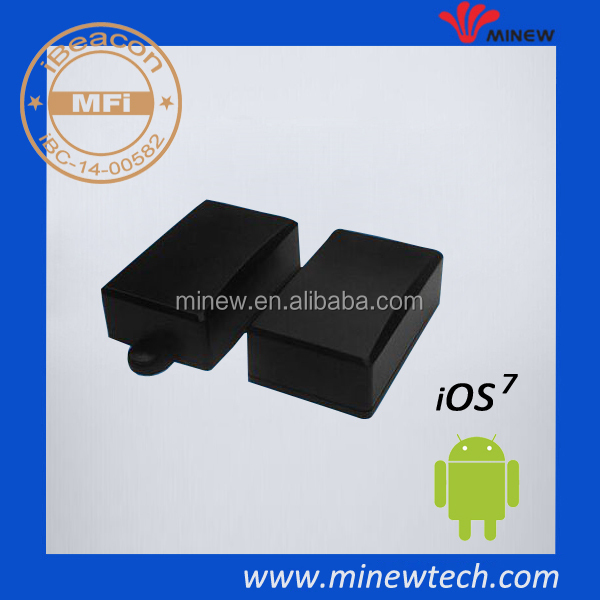 - Customization: case shape, case color, packing box, hardware and firmware. UUID, Major, Minor and other values support for factory customization; also can change the values via our configuration app. 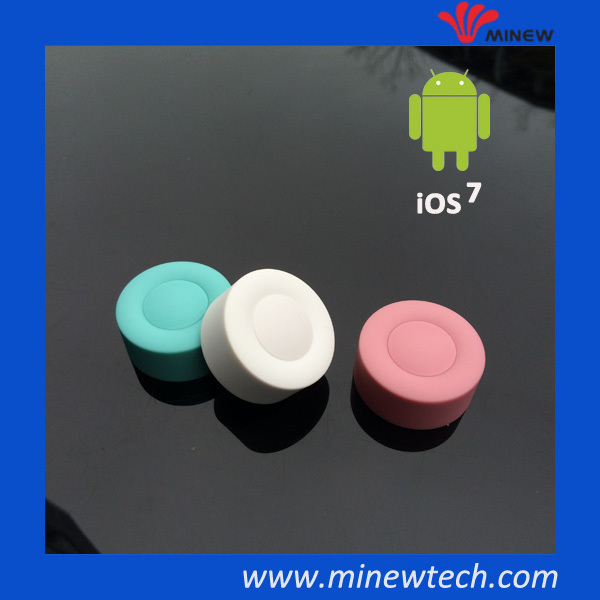 An ISO9001:2008 certified manufacturer focusing on design and manufacture many different high quality and low cost ibeacons. 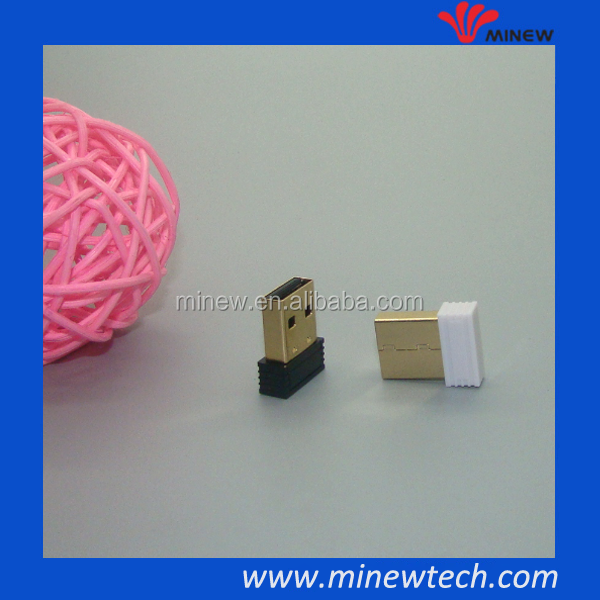 We are, Shenzhen Minew Technologies Co., Ltd. (Minew for short) has been focusing on developing and manufacturing iBeacon, bluetooth key finder and other RF technology-based creative products and technical services. 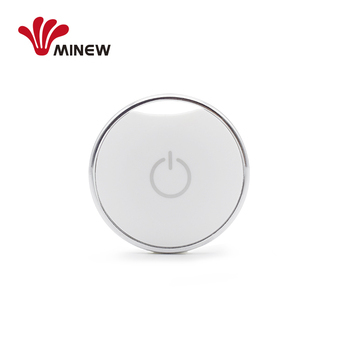 As the largest iBeacon players in China, Minew has got the MFi iBeacon license successfully. 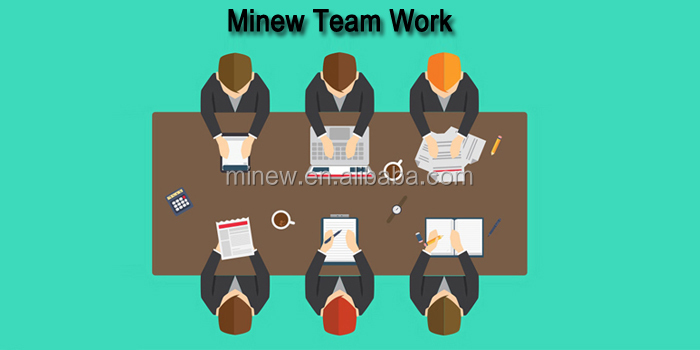 As a rapid growing technical company, Minew has got a lot of key technology patents. 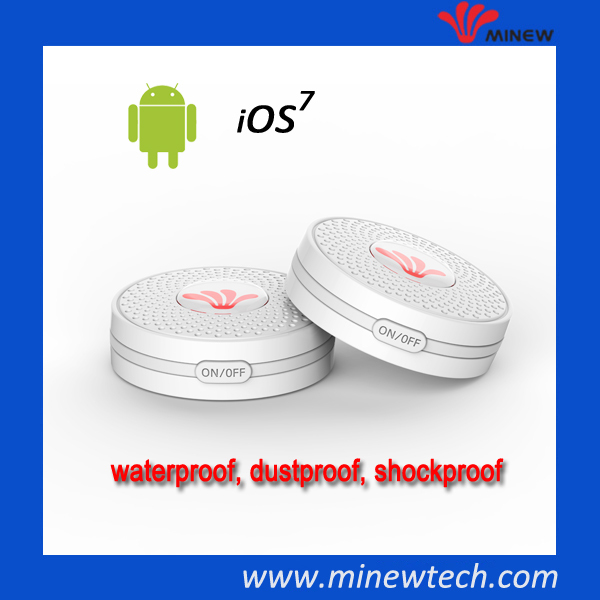 Meanwhile, all of products have been approved by CE, FCC, RoHS and Bluetooth QDID/EPL certifications. 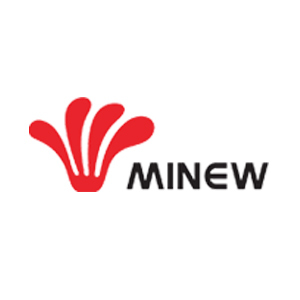 Minew and Minew pepole will continue to do their best to provide the high quality hardware, robust firmware as well as value-added customization services for the worldwide customers. 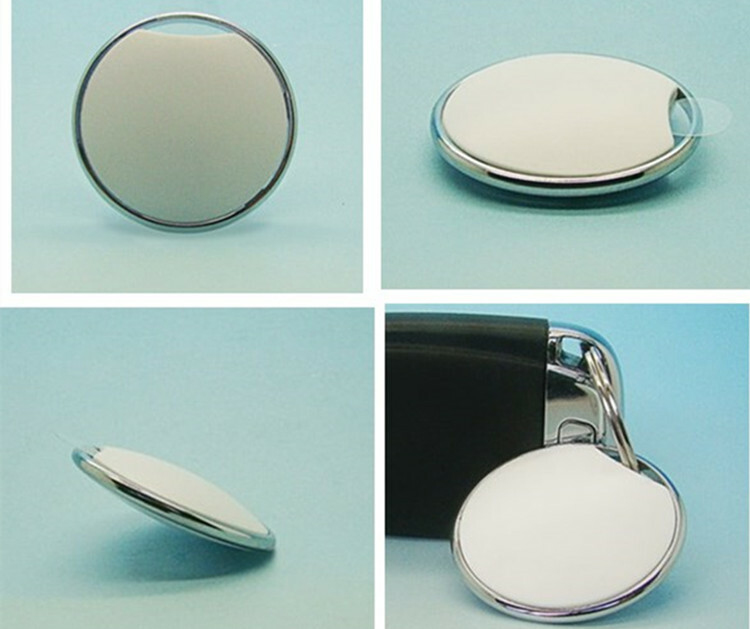 We are ready now, warmly welcome your OEM&ODM inquires! Do you have configuration APP and instructions? Re: Yes, we will send you by email after you received our samples. Re: Yes, you can change what (8 characters) you want to set. Do you have the API, SDK or app source code? 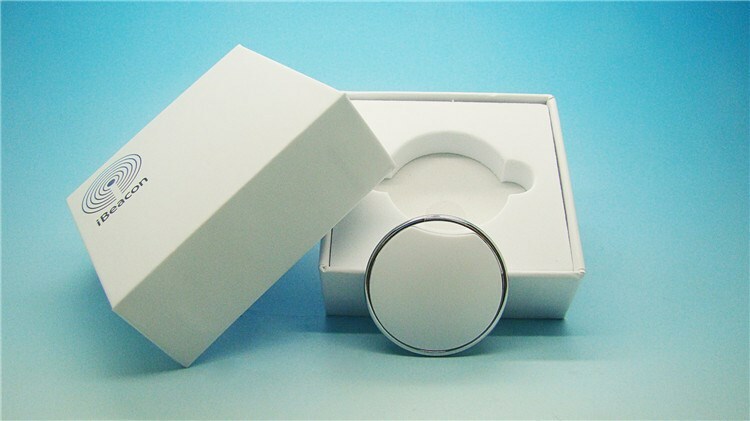 Re: Yes, we will provide you after samples arrived. 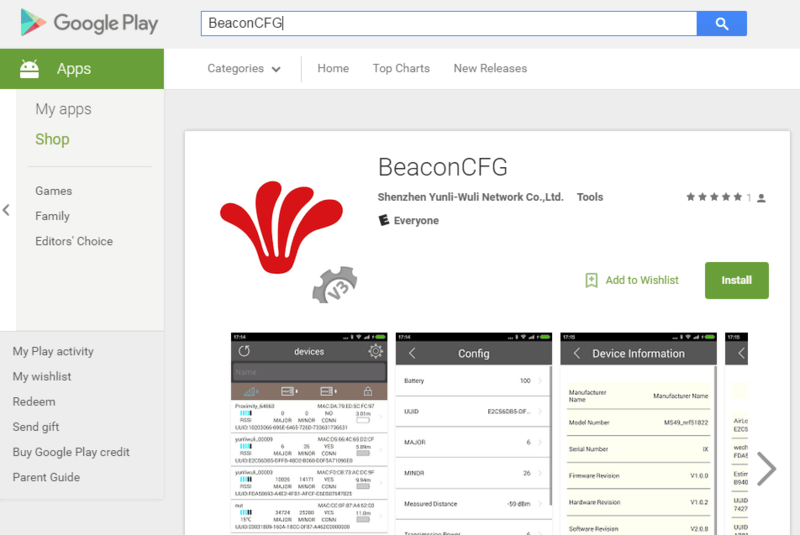 Does MiniBeacon compitable with Apple's iBeacon standard? 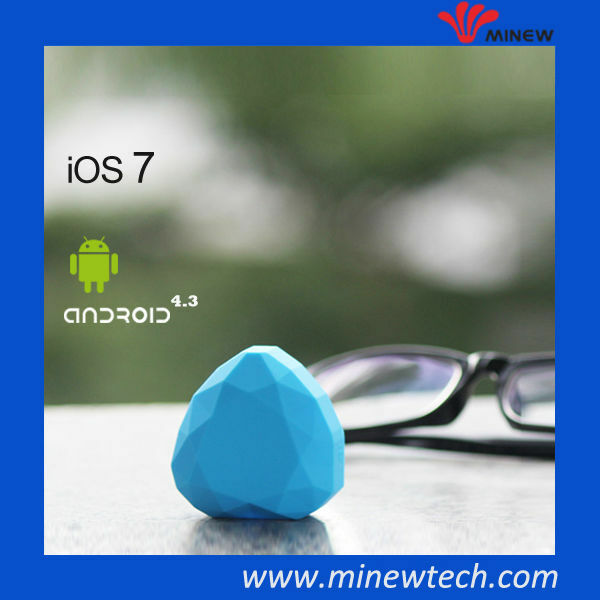 Re: Yes, MiniBeacon has been licensed by Apple iBeacon program with contact No. iBC-14-00582. Any other more questions, please contact us to know more.